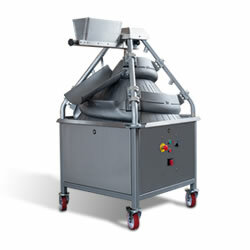 Empire’s Dough Molders can optimize your production no matter the type of production. 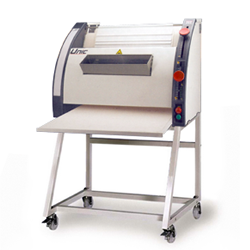 Our dough molders come in a variety of sizes and are easy to use and easy on your dough. 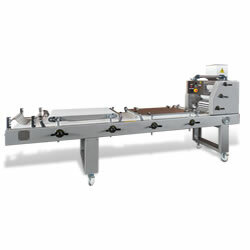 Even Moulding Pressure Perfect for Baguettes and more! 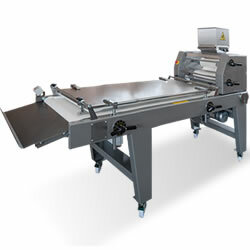 Ideal for the High Capacity Production of Long Breads, Rolls & more!